Albuquerque is the largest city in New Mexico and is renowned for its rich culture and history. The city is populated by just under 600,000 people and is famed for its lively, modern downtown and beautiful Old Town with its historic adobe buildings. Popular attractions include the Indian Pueblo Cultural Centre and the Albuquerque Biological Park. Cheap flights to Albuquerque are now available for a limited period of time, so get ready to be swept away by the exciting discoveries and magical culture and history this beautiful city has to offer! Albuquerque is home to the Albuquerque International Sunport (ABQ) which is a 10-minute drive from the city centre. Since 1706 Old Town has been the heart of this unique city. Explore the museums, buy local crafts and enjoy local Mexican flavours at the multitude of restaurants and pubs. For nine days in October, Albuquerque’s blue skies are lit up with incredible colourful balloons during the annual international balloon festival. This spectacular event is a must-see while exploring this magical city. Visit the unique Albuquerque Biological Park and its amazing features like the aquarium, botanical gardens, the beautiful Tingley Beach and the Rio Grande Zoo with over 250 exotic and native animal species. The autumn months between September and November are the best time to visit Albuquerque and mark the peak tourist season in the city. 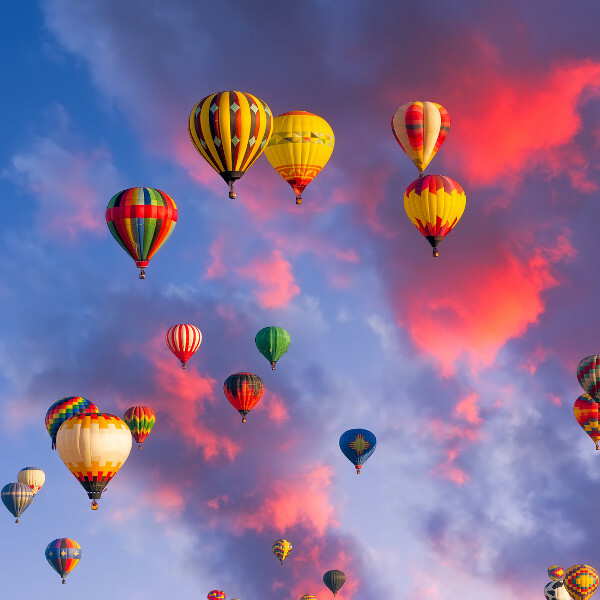 The temperatures are cooler but still pleasantly warm and popular events like the Theatre Festival and the Albuquerque International Balloon Festival take place. Naturally, air fares, accommodation rates and general holiday costs are higher during these months. Try visiting Albuquerque between March and August. 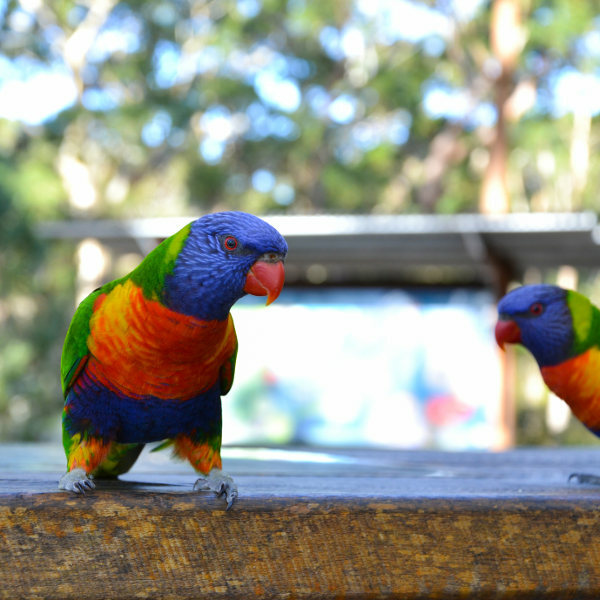 The chilly spring season between March and May and the frequent showers between June and August keep tourist crowds away, and deals on air fares and accommodation are easy to come by. Exciting events to keep you occupied and warm during low season include the Albuquerque Wine Festival in May and the Albuquerque Folk Festival in June. Albuquerque, located in the enchanting state of New Mexico, is renowned for its rich culture and unique history. The city has an intriguing contrast between the lively, modern downtown and the beautiful Old Town, which was initially established as a Spanish colony in 1706. Everything worth a visit in Old Town is within close walking distance, so exploring this city on foot will be a pleasure. Stroll through the streets and admire the historic adobe buildings, learn about the Native American tribes at the Indian Pueblo Cultural Centre and visit the magnificent Rio Grande River, with a lush and expansive park on its banks. 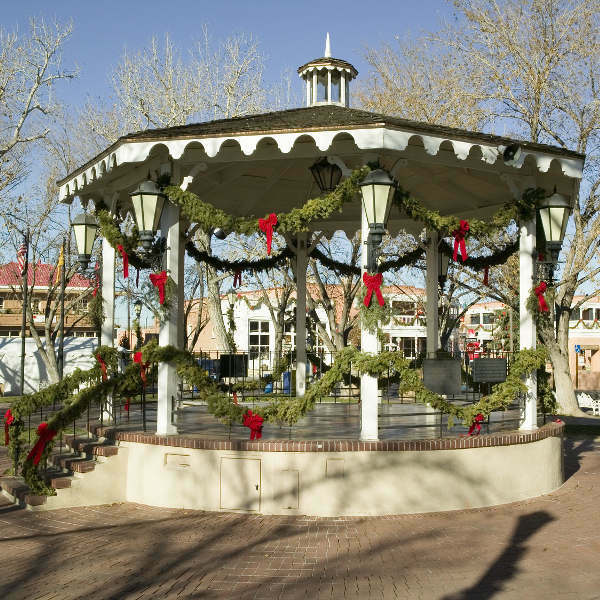 After a multi-million dollar upgrade, Albuquerque’s Downtown boasts a vibrant nightlife and amazing traditional restaurants. Visit the markets where you can purchase souvenirs or check out the restaurants along the famous Route 66 for a taste of authentic burritos, tacos and other Mexican foods. Also known as Central Avenue, Route 66 has an exciting nightlife - so if you’re in the mood to drink tequila and dance the night away, this is the best place to be! Compare several airlines, and book your cheap flights to Albuquerque online at Travelstart! There are no vaccination requirements for visitors to the United States. Make sure your routine vaccines that include the MMR vaccine, DPT, Chickenpox, Polio and yearly flu shots are updated before travel. As an additional precaution you should get vaccinations for Hepatitis A, B and Rabies, as you may be exposed to infected stray dogs and other mammals while on holiday. Keep in mind that Albuquerque is situated at a high elevation level so if you are visiting from an area at or below sea level, you may feel ill upon arrival. Albuquerque has become a safer city over the past few years however, you should still practice normal safety precautions. Keep your valuables and important documentation safe and watch out for petty crimes like bag-snatching or pick-pocketing especially in the areas of Central Avenue in Downtown. Try to avoid walking around alone at night and if you are going clubbing, keep your official ID with you as clubs are strict about entrance.